This lesson will teach you how to read the contents of an external file from Python. 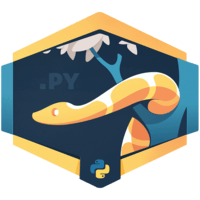 You will also learn how to use the python csv module to read and parse csv data, as well as the json module to read and parse json data. Man: We've got a CSV file here with three data points in each row. It includes a name, the type of animal it is, and then a true false value to indicate whether or not it's housebroken. The Python open method returned a file object that makes it easy to work with files. It's built into Python, so we don't need to do anything other than type the name of our variable and then use the open method, specify the name of our file, and then the mode that we want to open it in. I'm using the R to specify read or you can also specify W for write or A for append. If you don't specify anything at all, read mode is assumed. Using our file object, we can print out each line with something like for line NF and then just print out the line. I can execute it with the Python 3 command and then the name of the file I've been working in which is file.py. It prints out each line from the CSV. In long-running files, you're going to want to remember to close your file as soon as you're done reading that using the close method. If you don't do that, the file's going to remain open and continue using memory in your application. 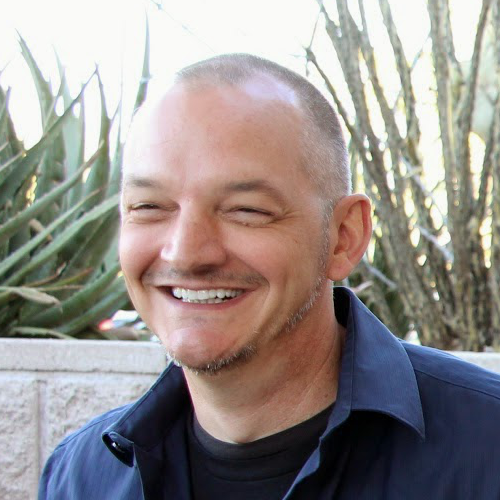 The Python garbage collector will eventually free that memory, but you don't want to rely on when or if that happens. You can either close it using the close method or comment that out. You can use a with block. We'll do with open, provide our file name again, specify our mode, and then give it a variable name of F. Then we can call the read method of our variable F. When this with block exits, it will automatically close that file for you. We print that again, and it returns the same output, basically just reading through each line of the file, printing that out. We're working with a CSV file, so let's take advantage of some of the features for working with CSV. I'm going to import the CSV module which is a core Python module. Then we'll start our with block again, open up our CSV file, still using read mode, and give it a variable name of F.
I'll create a variable called animals using the CSV reader method and give it the file object we created in our with block. Now we can iterate across that and say for row in animals, and each row is a list of the variables contained in the CSV row. If you remember the third column in our CSV file is a string with the word true or false indicating whether or not the animal is housebroken. Using that, we can say if row minus one which will grab the last element or the last item from that row object, can say if that's equal to true, then we can print out the name and the type of animal it is and indicate that it's housebroken. We use our format method to grab the positional operators there. We'll grab the first item in the list and the second item in the list which will be the name of the animal and the type of animal. Then we'll deal with the false conditions by grabbing the last item, saying if that's equal to false, we'll print out a very similar statement except that we'll indicate that it's not housebroken. Now when we run that, it's iterated through our CSV file, inserted the name of the animal, the type animal, and used our logic for true or false to indicate whether or not it's housebroken. We can do the same thing with JSON files as well or very similar thing anyways. I've got this JSON file here that has the same data in it except it's formatted in JSON instead of a CSV file. If we go back to our code that we're working on here, we'll comment this out. Now we'll import the JSON module, use our with block to open our animals.json file with read mode, and then we'll say data is equal to JSON.load, which is going to read in that file object we created. For now, let's just print that out so I can show you what it looks like. It just printed out the JSON object itself. The way the JSON's formatted is it's an array and inside of each array are the key value pairs for each item. Let's get rid of this and then we'll iterate through this. We'll say for row in data, and since it's JSON data, we can say row and then grab the key name that we want to print out. We'll grab the name key and print out its value. When that runs, it reads in the JSON, converts it to a JSON object. We iterate through that object, find the key value pair with the key of name, and print out its value.